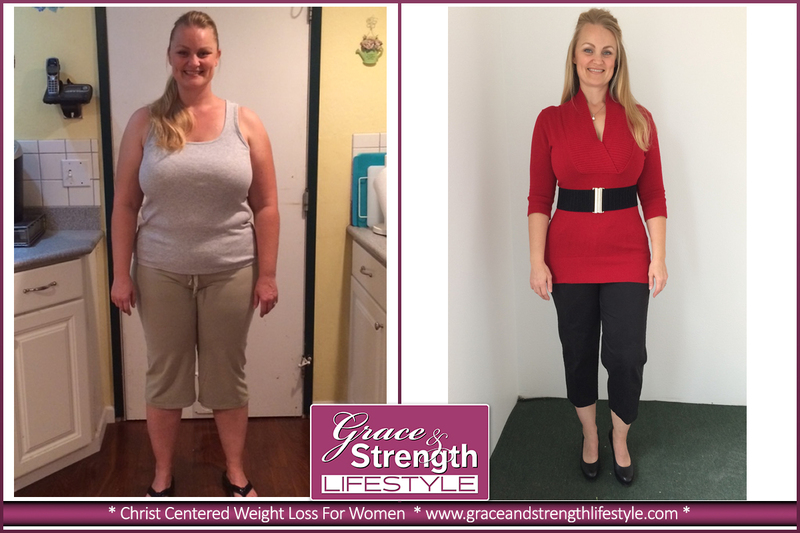 Vicki's Story: When I decided to join the Grace and Strength Lifestyle program, I really had no idea what I was about to experience. My entire life I have been an emotional eater. Whenever I was feeling sad or nervous or hopeless, I would turn to food. Food became my god and it was an all-consuming deity. It plagued my thoughts and poisoned my mirror. Every time something happened in life that brought tragedy or discomfort, I would turn to food to make me feel better. Wendy's Story: "I'm desperate…" Those were the words I sent to Grace and Strength back in the spring. That is truly how I felt. Desperate. Desperate to regain my health and to not feel embarrassed- even ashamed for what I had let happen to myself. I was at an all-time high weight. I felt sick a lot; not just physically but, also emotionally. I was on the verge of a depressed state. I wanted to withdraw from my activities at church and avoid going around people. Jesus wants me to invest in me! Sharlene's Story: My story deals more with my heart than my physical appearance. I was never overweight growing up but I recall family members saying to me, "you're putting on a little weight there sissy", so lies began to creep in that I wasn't acceptable if I was "fat". As a senior in high school I wanted to please God but wanted to be with friends more which is when the partying and binging started. By the end of my senior year I had put on 15 lbs. ... family members were getting concerned. 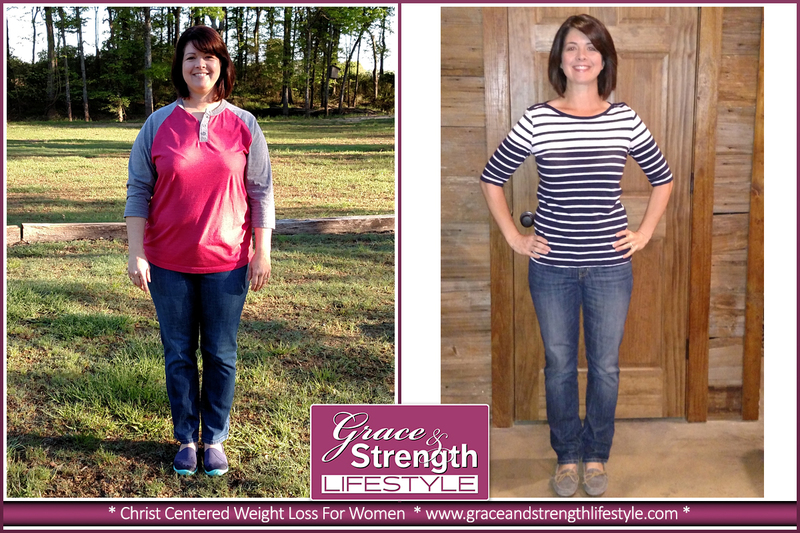 Susan's Story: Through the help of Grace and Strength Lifestyle God has changed my life and I am free in Christ from dieting and overeating. What a journey this has been for me. Dieting and overeating have been a stronghold in my life. For years, I have struggled with gaining and losing weight, and never gaining any control that lasted. I was desperate to find a way to keep the weight off. Sharon's Story: Freedom. I was worth my battle. I just couldn't see it at the time. It began earlier this year when I cried out to God. I was in a place of desperation, crying out to God to deliver me, to save me from myself. I was shattered, broken, feeling hopeless, fearful. Physically, I was humiliated and embarrassed about myself. I was beginning to retreat socially because of my increasing weight (a little torturous for an outgoing person).